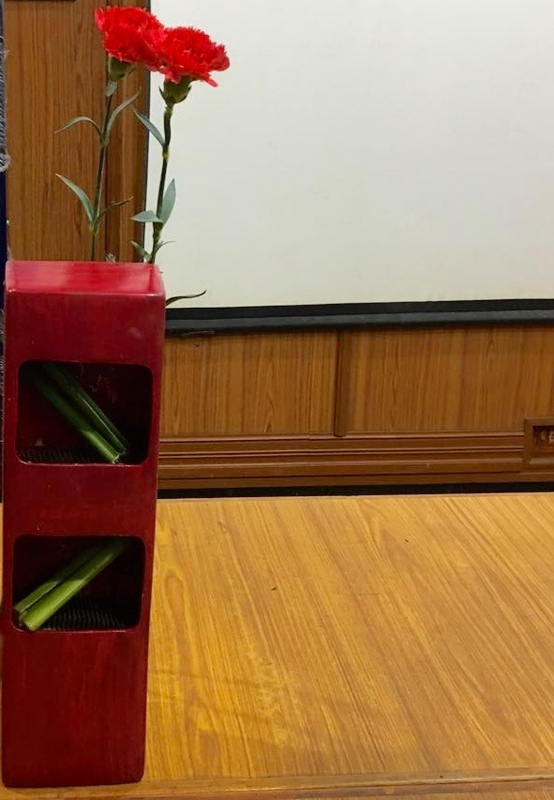 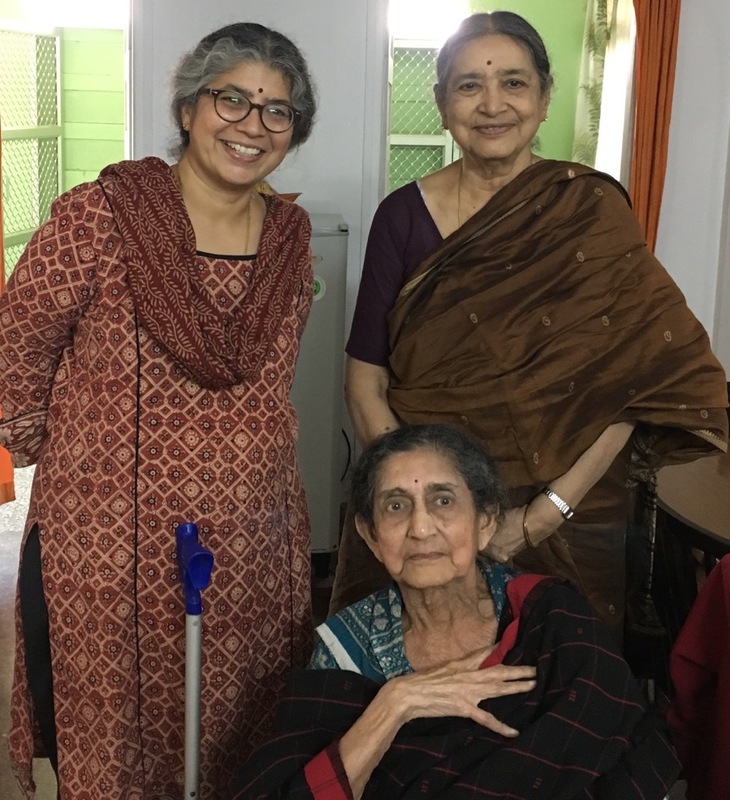 In a recent trip to Bangalore, Malathi sensei was able to meet her Ikebana teacher, Mrs Uma Rao, as she does every time she goes to the city. She looked well, and continues to have a twinkle in her eye! 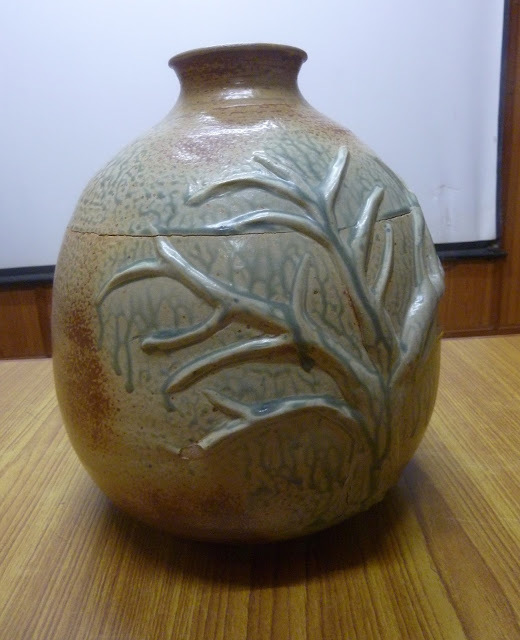 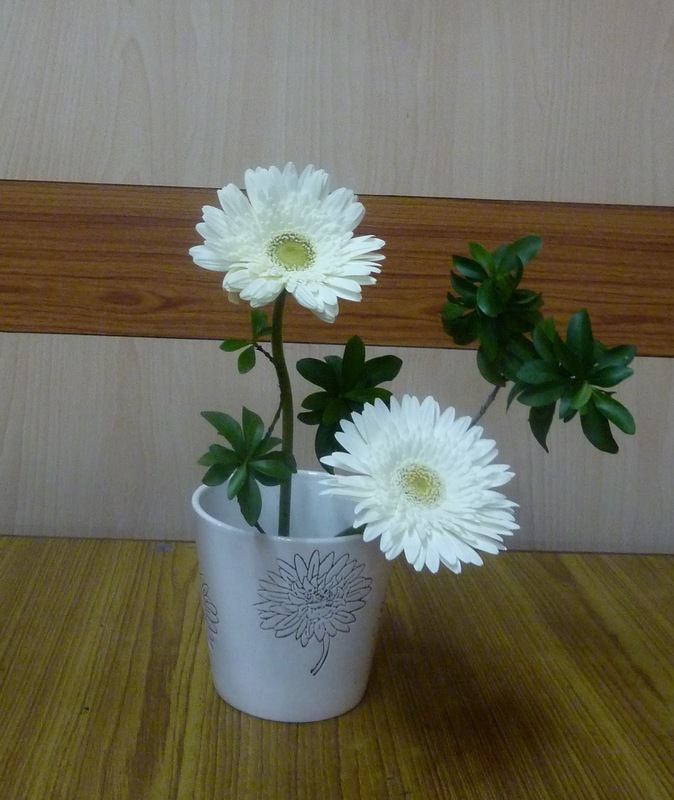 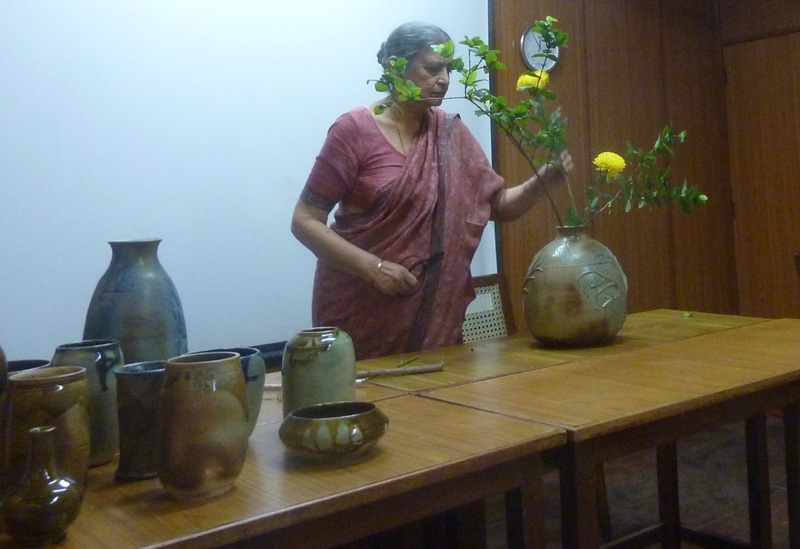 She was happy with all the updates on the Chennai Sogetsu Group, her Ikebana friends and our families. 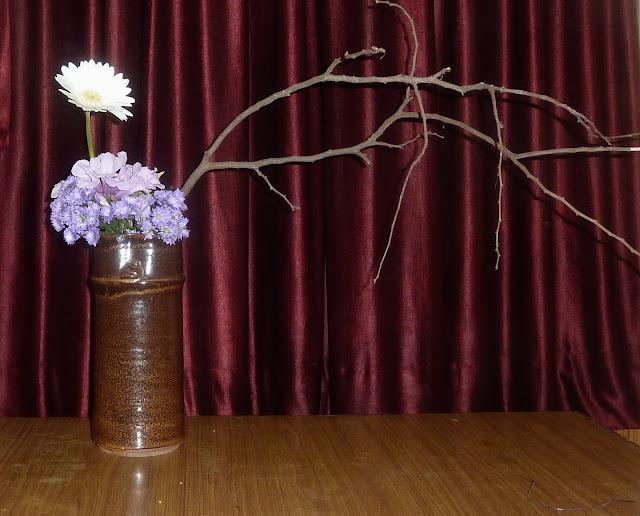 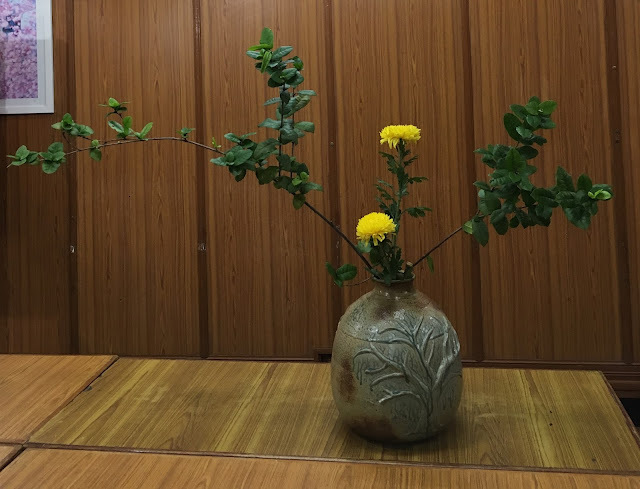 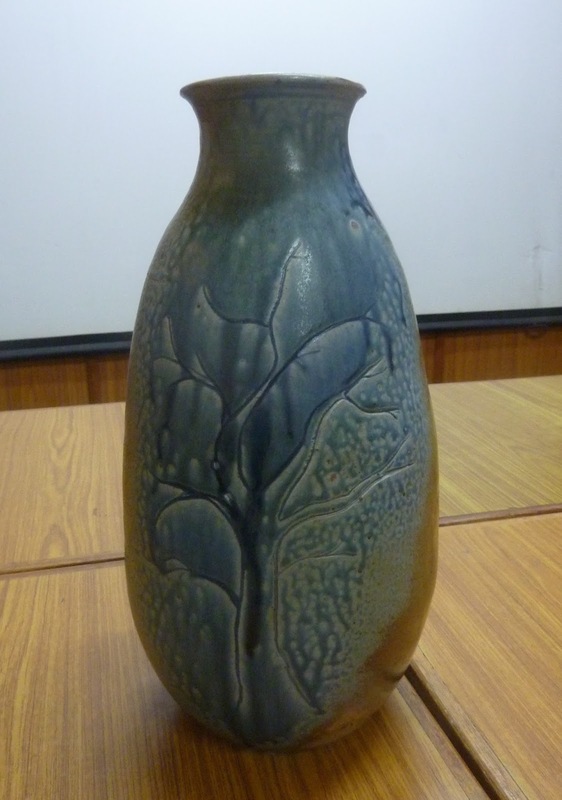 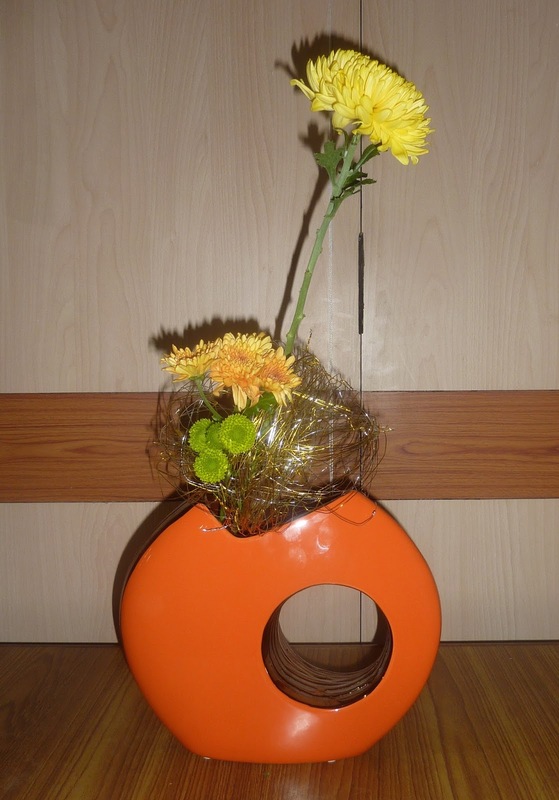 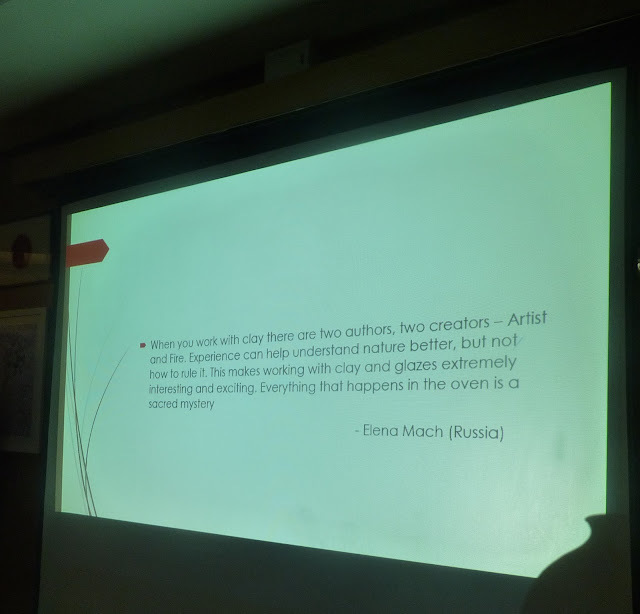 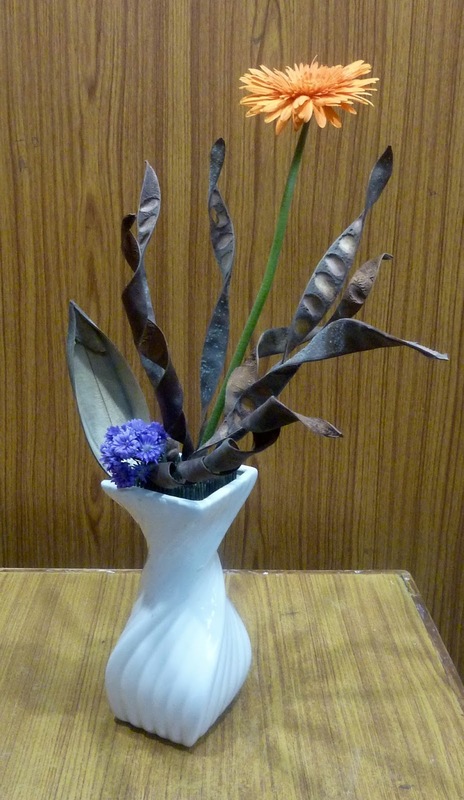 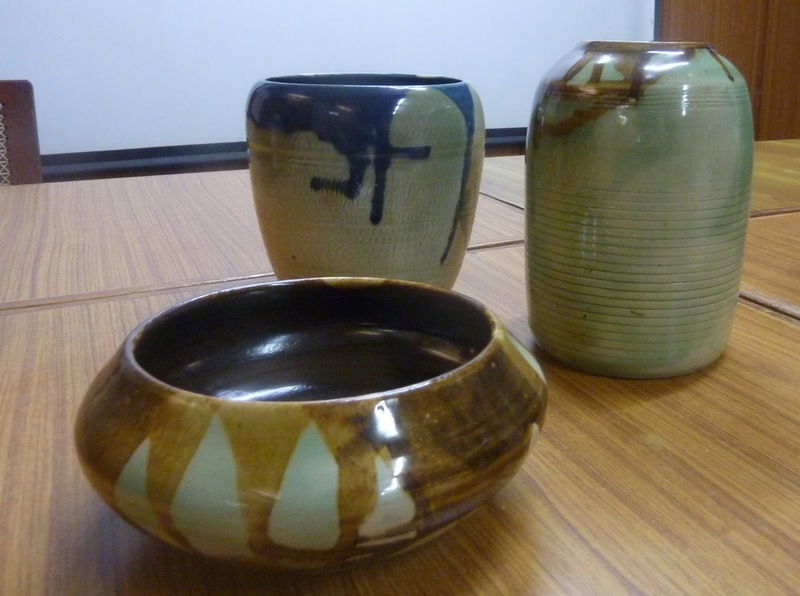 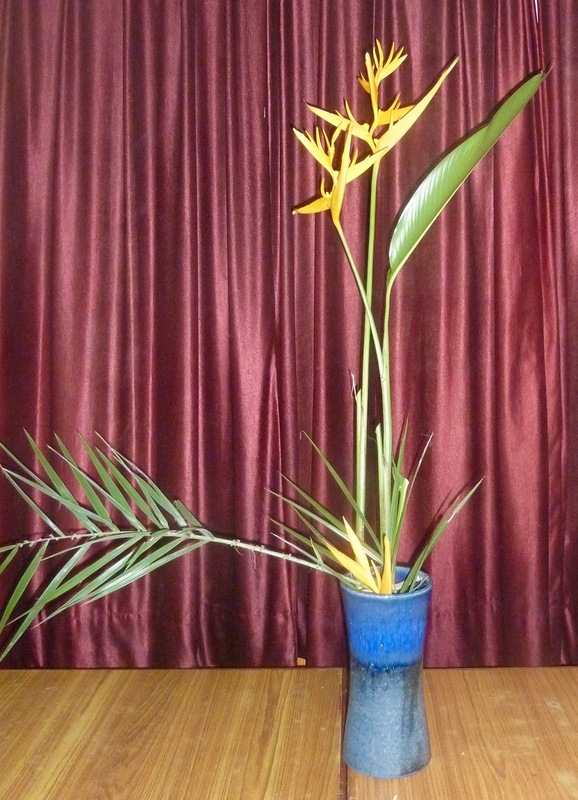 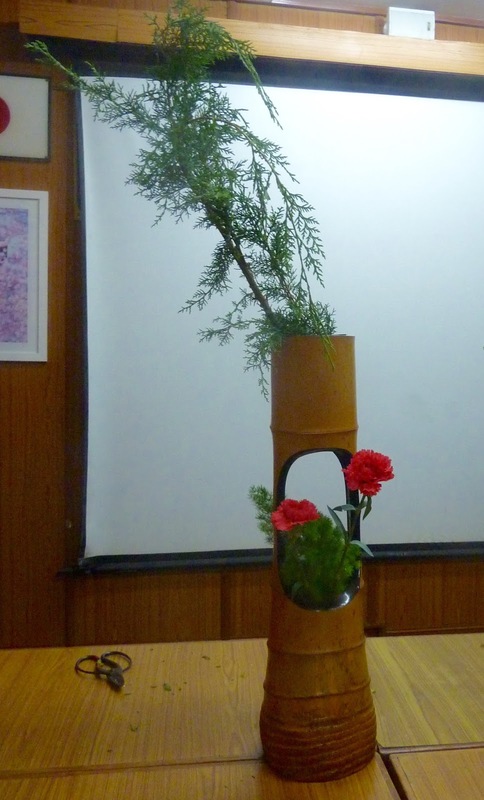 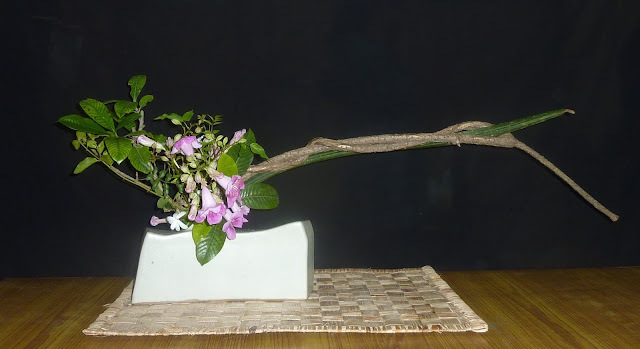 "I owe my Ikebana interpretation to her as much as to my School. 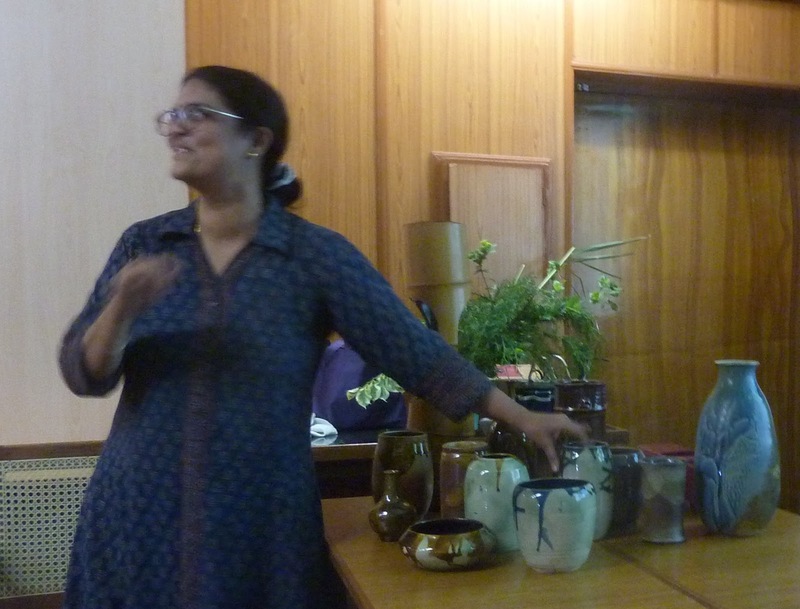 It is the most fortunate gift I have got", shares Malathi sensei.